Tuesday Night 5:00 pm - 9:00 pm. 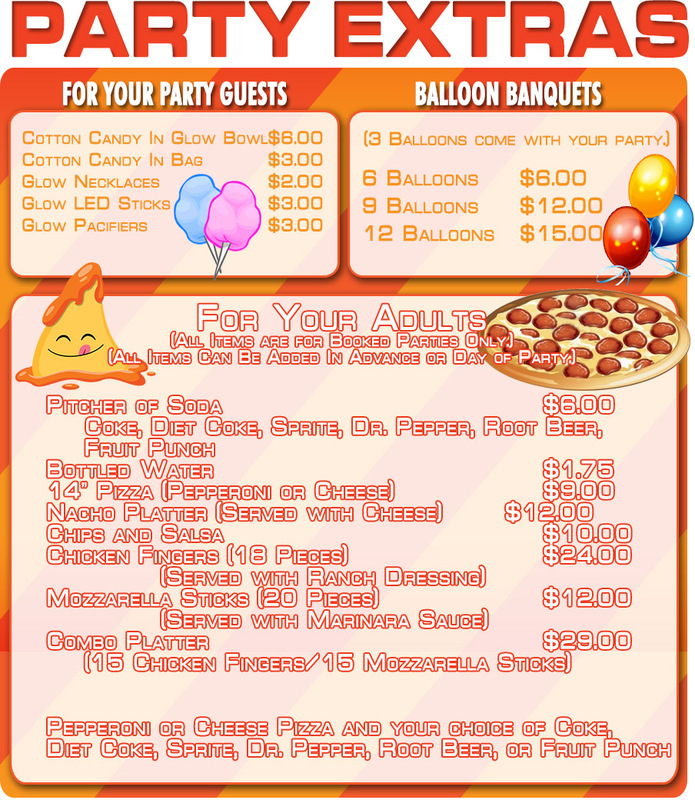 $30 Includes: Admission for 4-Skaters, Regular Skate Rentals, 1-Large Pepperoni Pizza and 4-medium soft drinks. Immediate family of four (4) or less, tickets must be purchased by a parent. CRYSTAL PALACE IS A FAMILY ENTERTAINMENT ESTABLISHMENT WHICH CHOOSES NOT TO PLAY ANY HARD ROCK OR RAP MUSIC, OR ANY MUSIC CONTAINING SUGGESTIVE LYRICAL CONTENT. Bare or exposed midriffs, excessively low cut jeans, plain white t-shirts, dirty, ragged, ripped, torn or excessively baggy clothes. Any clothing with holes, obscene or suggestive writing will not be allowed to skate in our facility. Nothing can be worn on the head while skating on the rink floor, items such as hats, rags, beanies, glasses and iPods are not permitted. When skating at Crystal Palace, read and respect all rules & regulations for your safety and the safety of those around you. 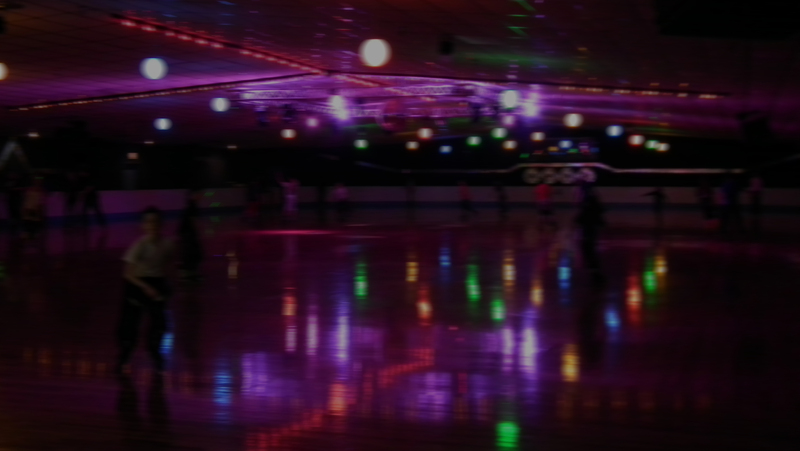 © 2018 Crystal Palace Skating Centers All Rights Reserved.